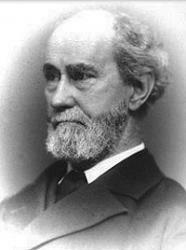 Today in Masonic History we present The Chamber of Imagery by Rob Morris. Hail, workmen or the mystic labor, hail! Here In the imago-chamber of the Craft. above the spangled Arch, whose diamond rays. To claim a welcome, Brothers, In your Band. Each has its voice, and let it speak to-night.